I've been putting off writing up this blog post because I'm in the process of moving but because of multiple inquiries I've received I thought I ought to address it. Once I've settled in my new home in Japan, I will be able to begin commission projects. I will be taking commissions three at a time (even if all spots are taken, you can still email me about getting on the list when a spot opens up!). 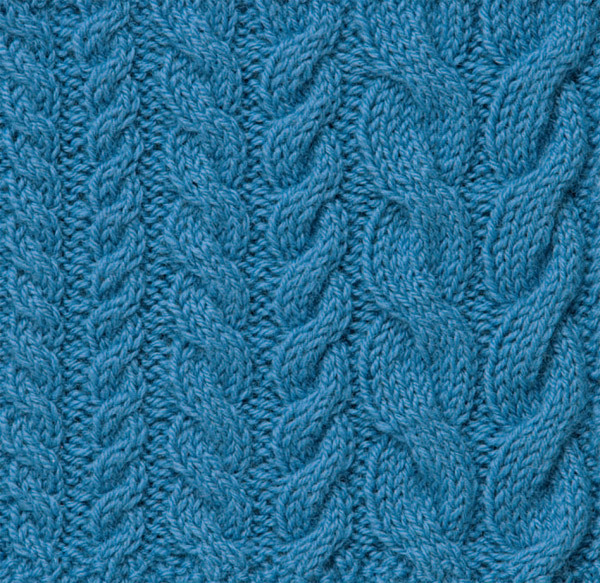 I can knit things from my portfolio page and additionally, depending on the difficulty and amount of time, I can tackle any outside patterns that have caught your eye. Payments* will be accepted via Paypal. Note that I will not use any acrylic or man-made yarn (unless you are allergic to animal-yarn!). While taking care for animal yarns requires a little more time and effort than man-made yarn, the quality and texture of animal fibers always comes out on top. 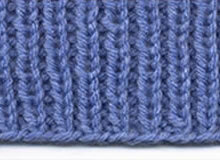 I'll be including information on how to take care of animal-made yarns. I'll be putting up a .pdf form with the pricing of my products and other information within the next couple of weeks once I've gotten the base costs calculated. But to give you an idea, a shawl such as the Seashell Shawl may be around $90; a beanie may be about $33. Quotes for outside patterns will be provided via email. *Payment is broken down as such: yarn, pattern (for outside patterns), labor and shipping (different shippings options will be available). My patterns will have a set price as I know how long it would take to finish. I will be providing quotes for outside patterns.